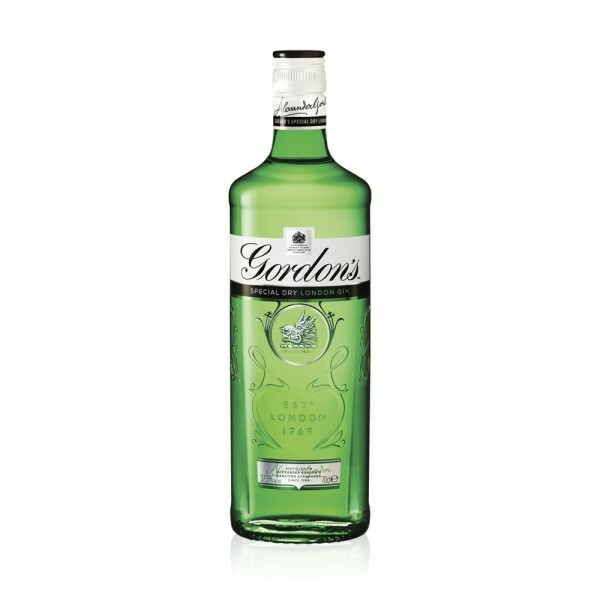 A world best-seller, Gordon's London Dry Gin was first produced in 1769 by Alexander Gordon. The ingredients of Gordon's remain a secret, but what we do know is the spirit is distilled three times over to produce an extra dry and extra smooth London Gin. It contains juniper berries that are shaken from the tree, before being stored for two years to intensify the oils and mellow the flavours. As well as juniper berries, Gordon's Gin contains coriander seeds, angelica root, liquorice, orris root, orange and lemon peel. Enjoy it with tonic water and a wedge of lemon or lime. See 'Details' below ↓ for a simple Gordon's Gimlet cocktail recipe. 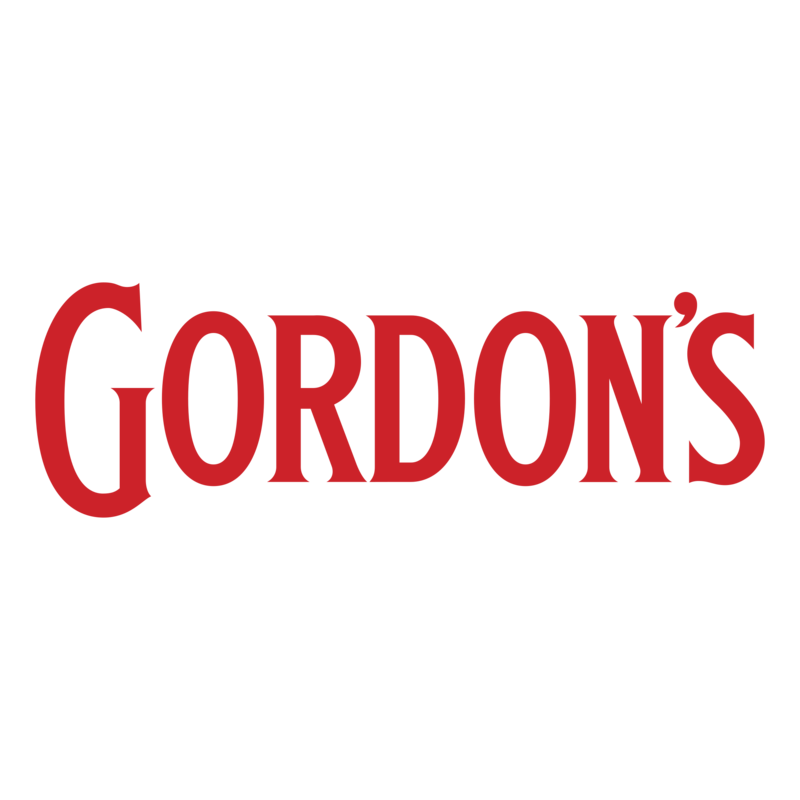 Fill a rocks glass with ice and pour in the Gordon’s Gin and lime cordial. Stir thoroughly, until the ice cubes are melting well into the drink. Garnish with lime zest.